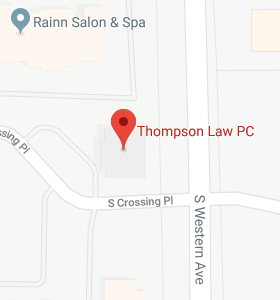 Events & Seminars - Thompson Law, P.C. 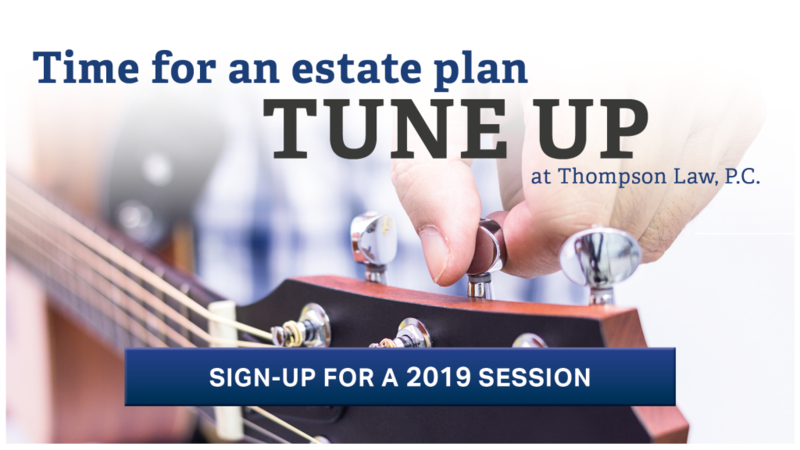 Address: 5027 S. Western Ave.
Thompson Law is offering a complimentary estate plan tune-up session for existing clients to check-in and fine-tune their estate plan, ensuring it stays in harmony with life changes. Each year, we hear back from clients about how motivated they are to follow through on any remaining items with their estate plan after attending a session. RSVP session that works best for you today! Keep in mind, sessions tend to fill quickly. We only offer six sessions each year.